Most women are no stranger to a weight loss diet, and when things get tough, many turn to supplements to give their attempts an edge. However, in some cases, using a diet aid is not without risk. Fat burner side effects can leave you with uncomfortable and sometimes harmful adverse symptoms. On the other hand, high-quality, well-researched, responsible supplementation can be completely safe to use. It all comes down to knowing how the fat burner can affect your body, buying the right supplement and ensuring you know how to deal with any potential side effects. To help you get the best possible experience from your fat burner supplement, we’ve listed out all the potential side effects you could feel and provided solutions to help you avoid them. A fat burner is a supplement which utilizes a number of different ingredients that should help support your body in burning more fat on a daily basis. Modern fat burners should do this in a number of different ways. They should raise your metabolism to help you burn more fat on a day to day basis. A higher metabolism is usually achieved through the use of thermogenic ingredients which include caffeine, green tea extract and cayenne pepper seeds. This should be accompanied by an appetite suppressant that allows you to take more control of your diet and avoid overeating. All of this is aided by a stimulant. This should help you to stay energized and focussed enough to stick to your diet and to maintain an active lifestyle. 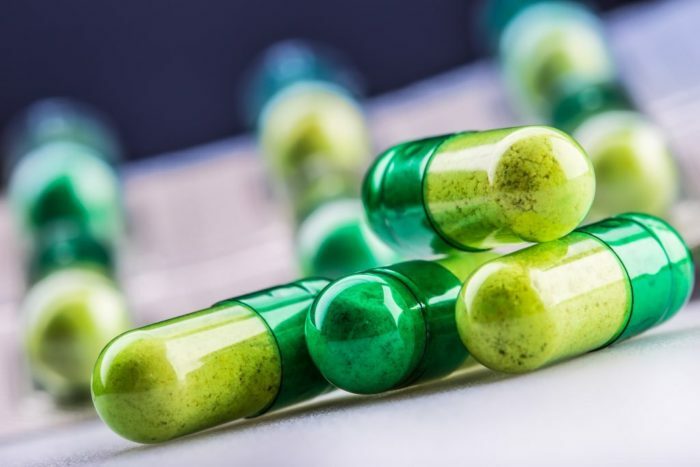 While the aims of a fat burner are generally universal, it’s the ingredients within them that can be the difference between a safe and effective supplement, and something that could lead to side effects. We’ve outlined what you should avoid below, so you can use a fat burner safely, and reduce the likelihood of negative symptoms. Stimulants within fat burners can leave you struggling to sleep if not taken correctly. Usually, this comes in the form of caffeine, which can be dosed as high as 400mg spread throughout the day. If taken too close to bed time, caffeine can result in the inability to sleep. Insomnia not only leaves you feeling tired physically, it may also impact your mental state, leading to anxiety, which has also been linked to making poor food choices . Taking a fat burner doesn’t have to lead to insomnia. Often, it’s the way in which you take the supplement that can make all the difference. The best way to avoid insomnia is to plan your fat burner intake well. Never take your fat burner within five hours of going to bed. The stimulants within the mix will keep you up at night otherwise. We’d also recommend adapting your caffeine intake throughout the day to avoid overdoing it. If you’re still struggling to sleep after altering the timing of your intake, you should consider opting for a stimulant-free product instead. Due to the stimulant levels in these supplements, fat burner side effects can often include dehydration. High levels of caffeine can have a diuretic effect on the body. This means it will make you pee more regularly than you normally would. If you don’t drink enough water, this could leave you dehydrated, which has a number of negative effects on the body. For example, dehydration may lead to stomach and digestion issues, skin problems and even kidney complications . On top of that, it can also affect your cognitive abilities and impair memory functions . The easiest way to avoid dehydration when taking on higher levels of caffeine is to simply drink more water. Ensure you’re sipping water regularly throughout the day and be sure to compensate for any fluid your may lose through sweating it out in the gym too. By upping your water intake to accommodate the stimulants in your fat burner, you shouldn’t experience any of the adverse symptoms that come with dehydration. Excessive caffeine consumption can lead to anxiety and an irregular heartbeat . As caffeine levels in fat burners are often quite high, its worth considering how it will affect your mental health if you’re sensitive to caffeine. 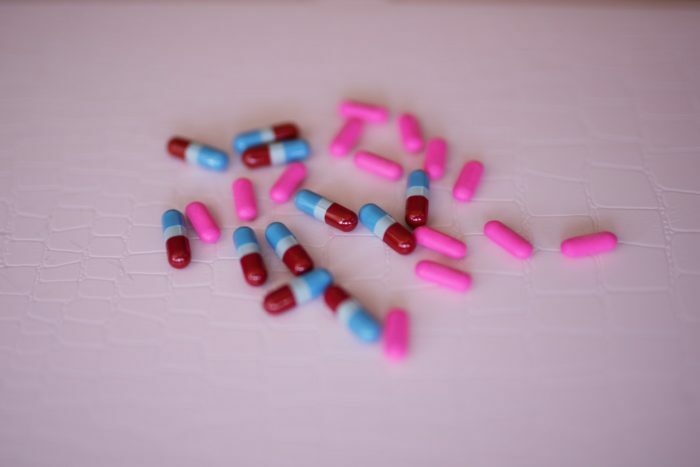 The stimulant ephedrine was once commonplace in fat burners, however due to its dangerous side effects, it’s no longer legal for use within dietary supplements. Despite this, ephedrine is still available as medication for other issues and many people use it for weight loss. It has been linked to heightened anxiety, raised blood pressure and nausea, so we’d recommend avoiding it at all costs. As a first step to avoiding this fat burner side effect, we’d recommend you cut down your overall stimulant intake throughout the day. This should avoid reaching excessive levels that could cause adverse effects. If that doesn’t work, you should consider looking for a stimulant free fat burner which contains other powerful thermogenic compounds. Our final tip is to always avoid taking ephedrine as a fat burner. It’s been considered harmful when used as a weight loss aid. Instead, caffeine is a much safer option when taken properly. This is also a side effect of dehydration and high caffeine intake . 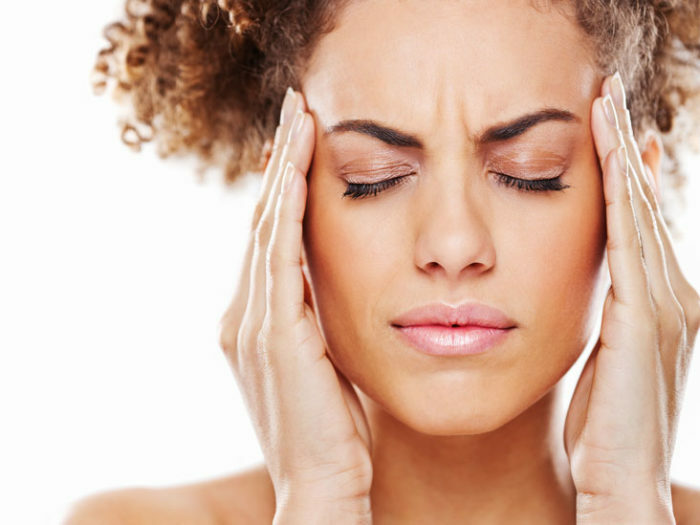 When you don’t have enough water in your system it can cause the brain to shrink slightly, leaving you with painful headaches and, when left uncorrected, even migraines. This can be painful and frustrating, and can impact both your social and work life, along with your mental health. As we mentioned above, dehydration can be avoided simply by drinking more water and monitoring your overall caffeine intake. 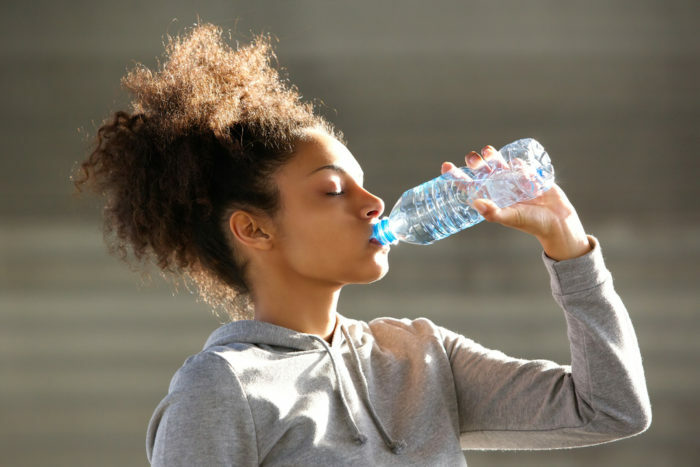 Take additional measures to ensure you’re getting enough H2O and account for any extra water you may lose through diuretic effects and sweating in the gym. If that doesn’t help, take a break from a caffeine-based product and opt for something without a stimulant in it. Caffeine has been linked to a raised blood pressure . This is due to the fact it stimulates your nervous system and, when taken at high levels, it can impact your heart rate or even results in irregular beats . The thermogenic ingredients within this supplement can also heighten your blood pressure or cause an irregular heartbeat. As they raise your metabolism, you may feel this is palpitations . You may feel this more when you head to the gym and start to get your heart working harder. If you already have a heart condition or experience palpitations regularly, we’d recommend speaking to your doctor before you take a fat burner containing a stimulant. Higher blood pressure has also been linked to anxiety, so if you’re prone to this issue, be cautious when taking a fat burner. The first step to avoiding these fat burner side effects is to take preventative measures. Reduce your normal caffeine intake by cutting down on tea, coffee and energy drinks. This should significantly lower the likelihood of experiencing a higher blood pressure or palpitations. If you’ve tried this and you still feel like your heart rate is being affected, we’d recommend looking for a stimulant free fat burner or something with a smaller dosage. You should speak to your doctor if you’re concerned about these fat burner side effects. Fat burner side effects can usually be managed with the right know how. While stimulants are often the base of a quality fat burning supplement, they can also cause adverse symptoms. Overall, the best thing you can do to avoid side effects from a fat burner is to carefully monitor and adapt your stimulant intake to account for the extra caffeine you’ll find in the supplement. We’d also recommend drinking plenty of water to ensure you stay fully hydrated while you use a fat burner. This should help to combat a range of side effects. Avoid taking ephedrine as a fat burner, as it’s reported to have a number of potentially harmful properties. 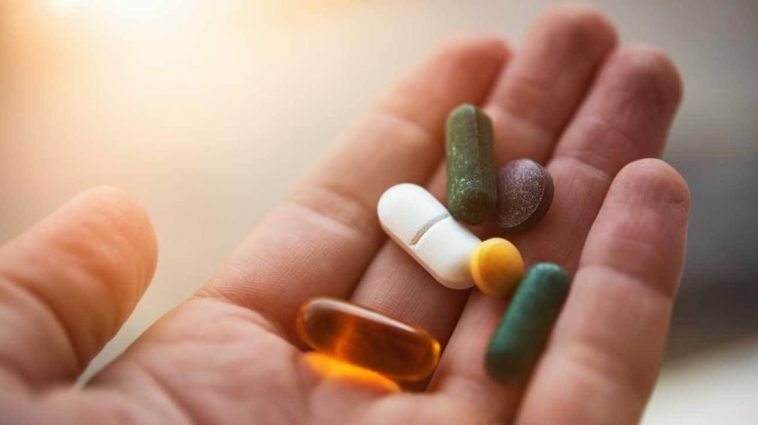 Finally, if you’ve taken preventative measures to avoid these fat burner side effects, but you’re still feeling the negative effects, we’d recommend speaking to your doctor and stop taking the supplement immediately. Cian, C., Koulmann, N., Barraud, P. A., Raphel, C., Jimenez, C., & Melin, B. (2000). Influences of variations in body hydration on cognitive function: Effect of hyperhydration, heat stress, and exercise-induced dehydration. Journal of Psychophysiology, 14(1), 29-36.